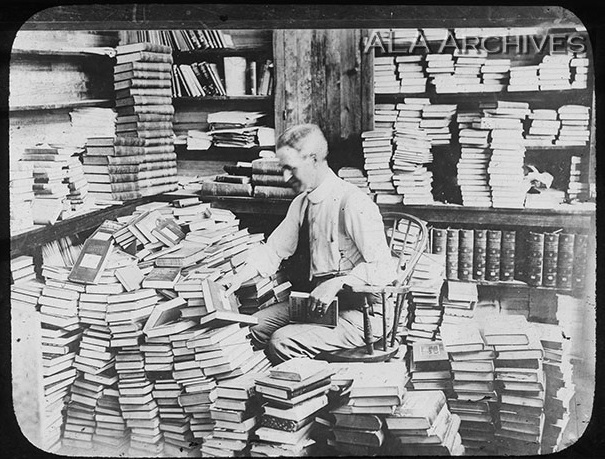 Perhaps less-studied is how the war’s effect reached the publishing industry itself, even percolating into the processes of indexing and cataloguing. Here we will look at the effect World War I had on three well-known and well-used indexes of the early twentieth century: the Psychological Index, the Annual Magazine Subject Index, and the Catalogue of Scientific Papers: Subject Indexes. "[…] conditions abroad have delayed the publication." [...] the AMSI was well-insulated against the effects of the Great War. Secondly, the AMSI was mainly an English-language index. The periodicals indexed therein primarily came from the United States, though Faxon did boast of a high degree of completeness in the field of British popular periodicals as well.14 In any case, compared to the Psych Index which indexed a large number of periodicals coming out of the conflict-ridden areas of Germany, France, and Italy, the AMSI was well-insulated against the effects of the Great War. The AMSI ran until 1949, surviving both the Second World War as well as the First. 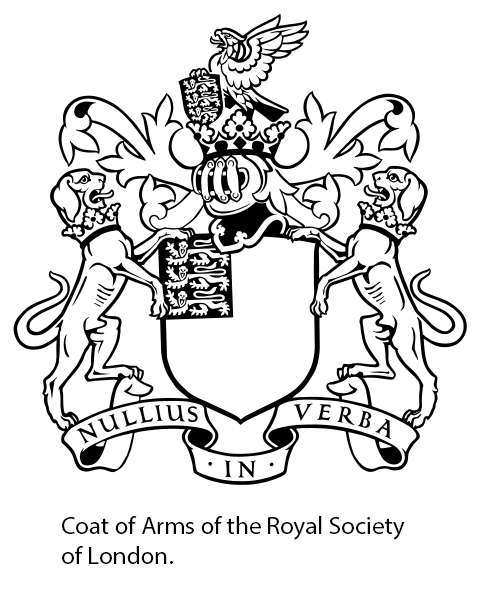 Royal Society editors began compiling material for the first CSP:SI volume, “Pure Mathematics,” in 1898 and published the volume ten years later in 1908. It was the first of four such volumes that would appear from 1908 until 1914: “Pure Mathematics” (1908), “Mechanics” (1909), “Physics Part I: Generalities, Heat, Light, Sound” (1912), and “Physics Part II: Electricity and Magnetism” (1914). Unfortunately, the set stopped at this fourth volume; the project ended prematurely due to World War I leaving the majority of planned scientific fields unindexed. Unlike the Psych Index and the AMSI—both indexes produced in the United States—the CSI:SI project was undertaken in London. The closeness of the war spelled doom for the project and the CS:SI were never resumed. 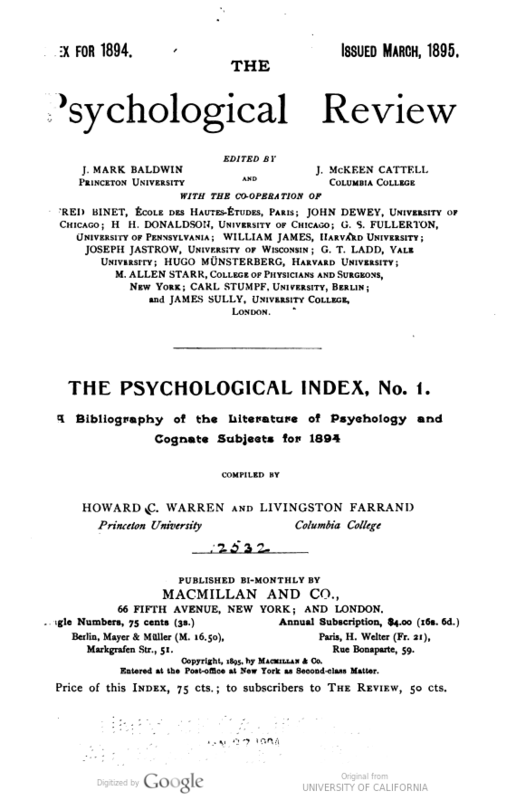 Users of 19th Century Masterfile: 1106 – 1930 can access entries from the Psychology Index, Annual Magazine Subject Index, and Catalogue of Scientific Papers: Subject Indexes. Check your institution’s database subscriptions to find if you have access to 19th Century Masterfile, or sign up for a free trial at https://public.paratext.com/customer/. Jay Murray Winter, The Experience of World War I (New York: Oxford University Press, 1995), 226 – 229. The Catalogue of Scientific Papers is available to search in 19th Century Masterfile. Users of 19th Century Masterfile can access the source description for more information. Eugene Sheehy, ed., Guide to Reference Books, 10th ed. (Chicago and London: American Library Association, 1986), 727. Howard C. Warren, ed., “Editorial Note” in The Psychology Index No. 21, Index for the Year 1914 (Lancaster, PA: Psychological Review Company, 1915), iii. Madison Bentley, ed., “Editorial Note” in Psychology Index No. 22, Index for the Year 1915 (Lancaster, PA: Psychological Review Company, 1916), iii. Madison Bentley, ed., “Editorial Note” in Psychology Index No. 23, Index for the Year 1916 (Lancaster, PA: Psychological Review Company, 1917), iii; Christian A. Ruckmich, ed., “Editorial Note” in Psychology Index No. 24, Index for the Year 1917 (Lancaster, PA: Psychological Review Company, 1918), iii. Christian A. Ruckmich, ed., “Editorial Note” in Psychology Index No. 25, Index for the Year 1918 (Lancaster, PA: Psychological Review Company, 1919), iii. Frederick W. Faxon, ed., “Preface to Magazine Subject-Index” in Annual Magazine Subject-Index 1910 (Boston: The Boston Book Company, 1911), 10. Frederick W. Faxon, ed., “Preface to Magazine Subject-Index” in Annual Magazine Subject-Index 1916 (Boston: The Boston Book Company, 1917), 5 – 6. Frederick W. Faxon, ed., “Preface to Magazine Subject-Index” in Annual Magazine Subject-Index 1917 (Boston: The Boston Book Company, 1918), 6 – 7. Frederick W. Faxon, ed., “Preface to Magazine Subject-Index, 1918” in Annual Magazine Subject-Index 1918 (Boston: The F. W. Faxon Company, 1919), 4 – 5. 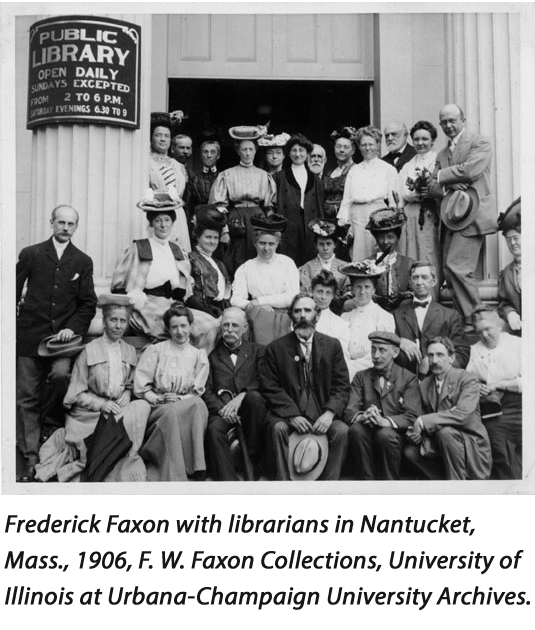 Faxon quite literally boasted of this fact, stating in his preface to the 1911 index: “ours is the only index covering the popular periodicals of Great Britain.” Frederick W. Faxon, ed., “Preface to Magazine Subject-Index” in Annual Magazine Subject-Index 1911 (Boston: The Boston Book Company, 1912), 8. The volume on physics had to be published in two parts due to its great size, so in reality there would have probably been more than seventeen volumes. “Preface,” Catalogue of Scientific Papers 1800 – 1900 Subject Index Volume I Pure Mathematics (Cambridge: Cambridge University Press, 1908), v; “Preface” in Royal Society of London Catalogue of Scientific Papers 1800 – 1900 Subject Index Volume III Physics Part I Generalities, Heat, Light, Sound (Cambridge: Cambridge University Press, 1912), v.